In-line at the fuel inlet hose before the carburetor. In-line usually below the drivers door on the undercarriage. At the fuel tank outlet. 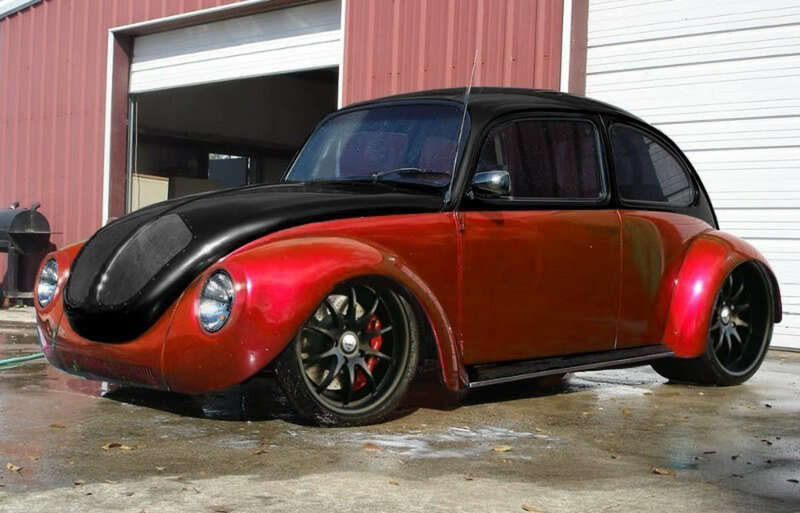 If you look at the carburetor in your vehicle it works very much like our heart works. Our heart pumps blood and oxygen through a network of ventricles and veins to make our body run. The carburetor meters fuel and oxygen through a network of venturi, jets and hoses to "nourish" the engine so it can run. We humans have a filter to clean our blood, the liver. 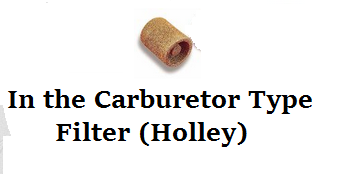 Like the human body, carburetors have a filter as well, a fuel filter. 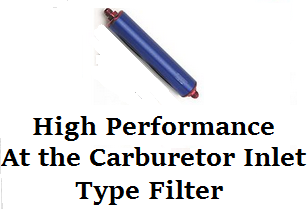 The fuel filter collects debris that would otherwise pass through into the carburetor. This debris can cause blockage and build-up. 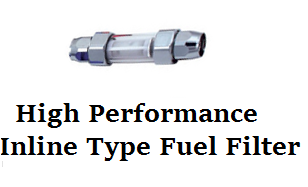 Since debris is heavier than fuel, it settles at the bottom of the fuel tank. 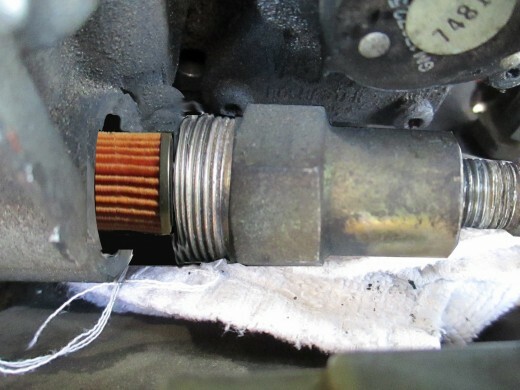 If you run your gas tank down to empty, a few times a year, your fuel filter is working overtime. It will collect more debris than if it never, or rarely, ran low. 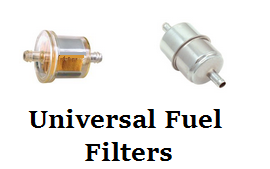 A clogged fuel filter will restrict the flow of fuel and you will notice a lack of power and or the engine will stall. 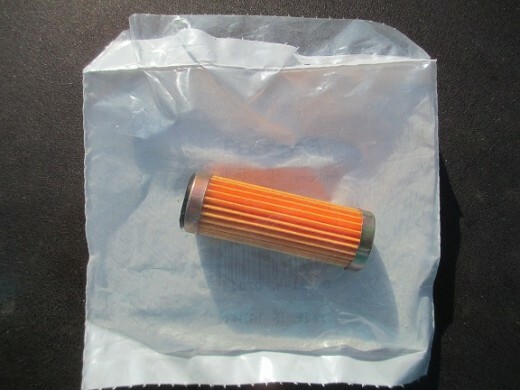 A good rule of thumb for replacing the fuel filter is every 30,000 miles or once a year. If you rarely drive your car then, of course, less often would be appropriate for you. Anything running in the dirt I would recommend two high performance filters. There is a high degree of debris when you're out four wheeling, running the dunes and riding Quads. Two filters will work better than one in the high debris area. Make sure the engine is off and cool. Remove the negative wire from the battery to avoid an accidental start. 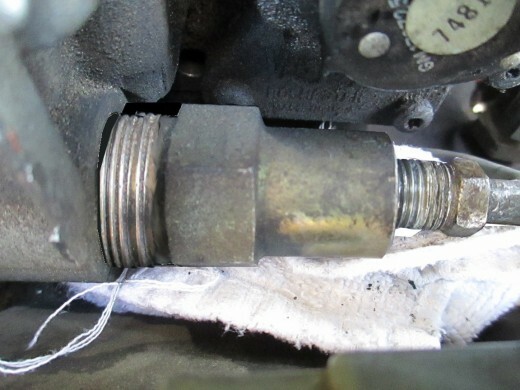 Place an old rag under the nut to catch any fuel that may spill out. 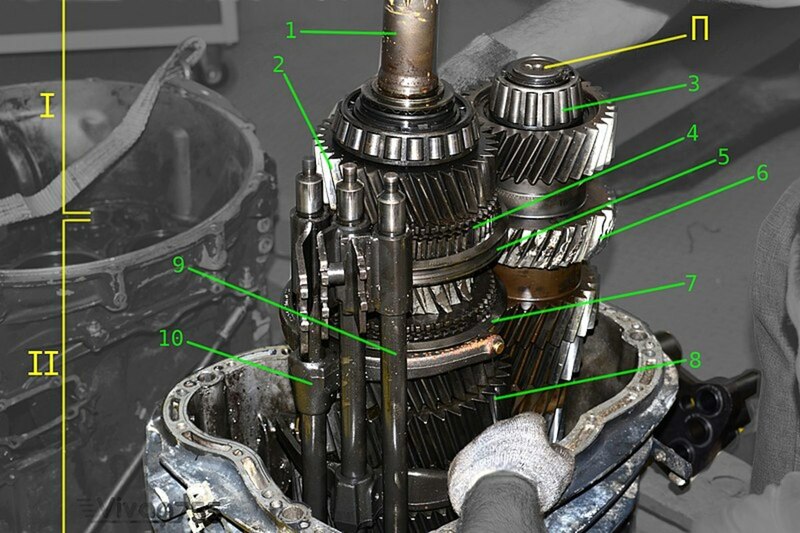 Place a wrench on the nut and turn counterclockwise. 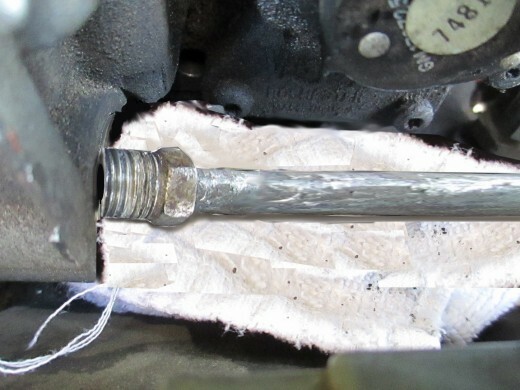 If it is a fuel filter inside the carburetor place a wrench on the carburetor nut and one on the inlet nut. 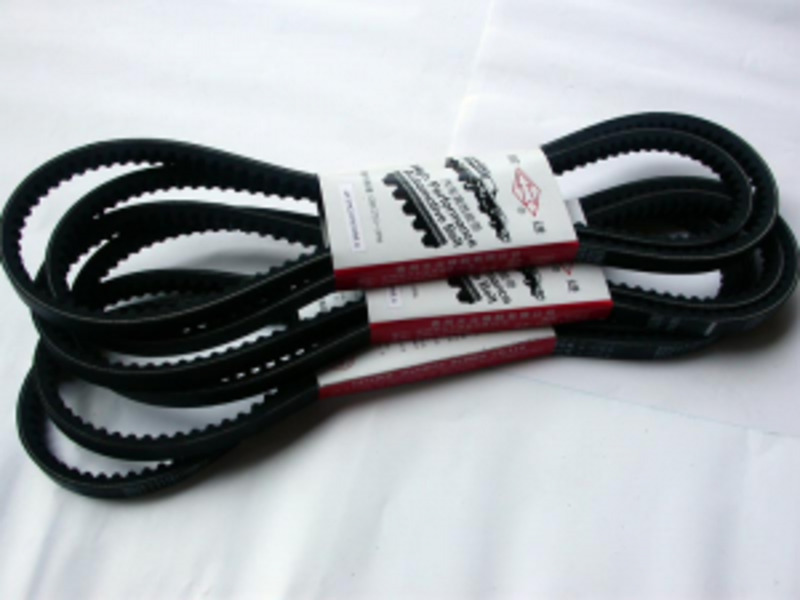 This will help prevent bending or breaking the hose. Turn the nut counter-clockwise. When the nut is removed the fuel filter is right there and should come out. You may need to grasp it with your fingers to remove it. Put the new filter in the carburetor hole. Screw the nut back into the carburetor. Start the car and check for leaks. 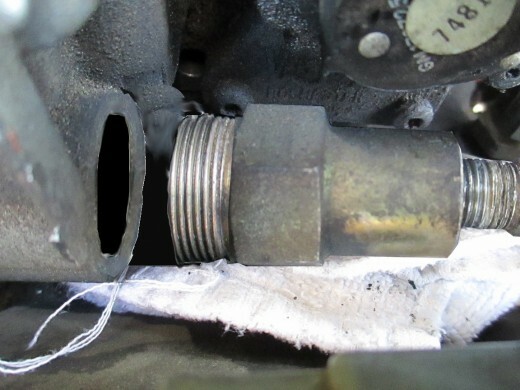 ...when the nut is unscrewed from the carburetor the filter will be right there. 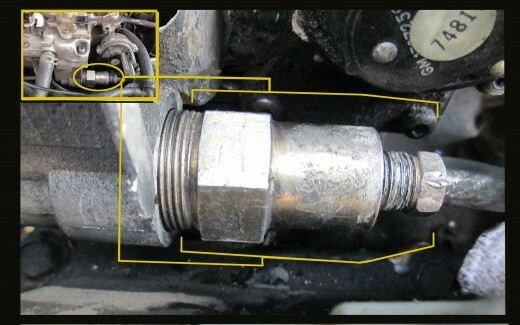 Locate the filter along the fuel line. Place a catch-all container below the filter to catch any gas that may spill. Remove the clamp holding the filter in place. Using pliers pinch the hose clamps to release the hose on each side. 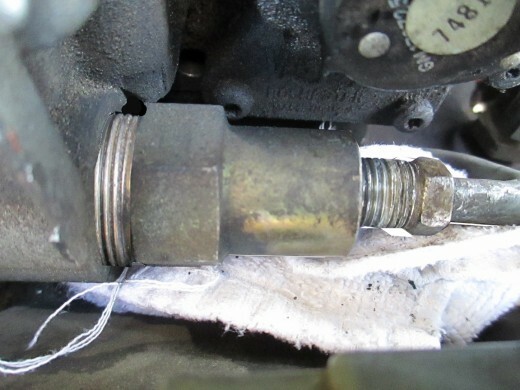 If the fuel filter is the screw on type use two wrenches like the at carburetor type to avoid bent or broken hose lines. Place the new filter in position the correct direction. There will be an arrow on the filter indicating the direction of flow. Screw the nuts into the new filter or press the hoses on the new filter and reattach the hose clamps.